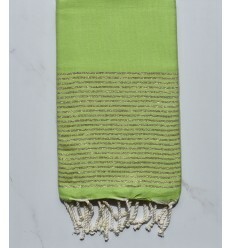 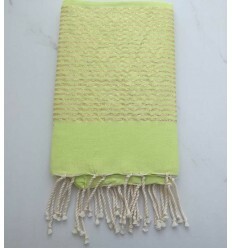 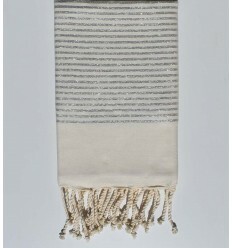 Fouta Lurex 100% cotton lurex thread in silver or gold to give it a touch of whimsy very fashionable beach also used as decoration! 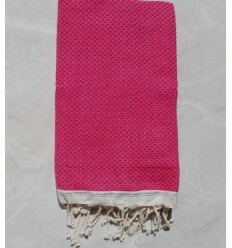 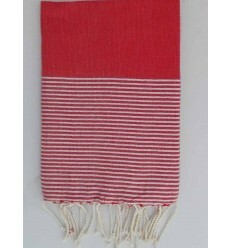 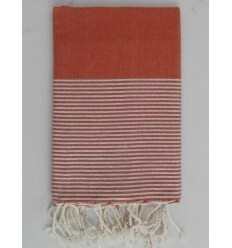 Beautiful flat weaving red with silver lurex 100% cotton fouta. 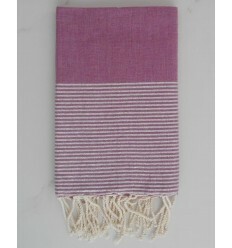 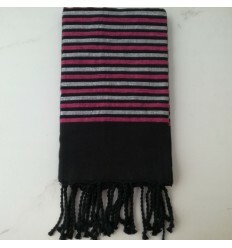 Beautiful flat weaving purple with silver lurex 100% cotton fouta. 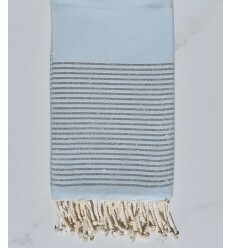 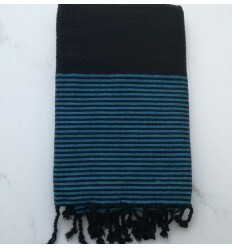 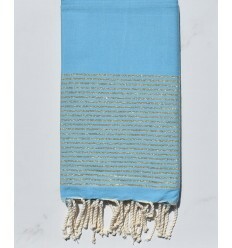 Beautiful flat weaving azure blue with silver lurex 100% cotton fouta. 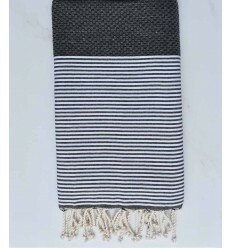 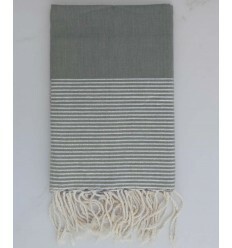 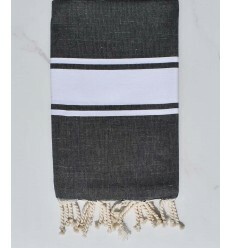 Beautiful flat lurex mouse grey 100% cotton fouta .